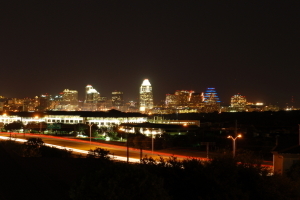 Austin Citywide is a fun filled event, hosted on a monthly bases. The event provides a speaker to share their experience strength and hope. In addition, there is food and fun for all. All ages are welcomed and the event is open to the community. This is a great recovery event in Austin, Texas. Citywide is ALWAYS the third Saturday of every month! •Set-up volunteers meet at 3:00 p.m. in the Fellowship Hall.